Ayr is located on the gorgeous West coast of Scotland and is the birthplace of Scotland's national poet, Robert Burns. Big Rab (as he's known locally) was born in Alloway on January 25th, 1759. TTB was born on January 26th, but in 2014, which is entirely irrelevant to this post. He wanted you to know, anyway. 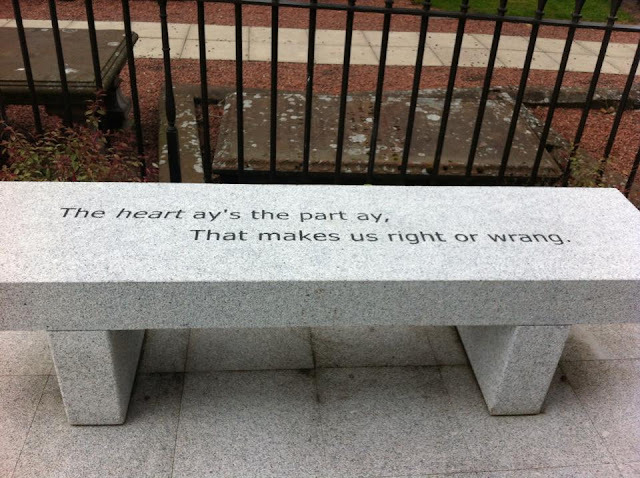 Ayr is home to the Burns Birthplace Museum, Heritage Park and Monument and Gardens, so it's safe to assume the Scots are extremely proud of their most famous son. Ayr is home to the wonderful Ayr Racecourse, which is location of the Scottish Grand National. Here, you can only race on Shetland ponies, and only if they're red heads. Honestly. 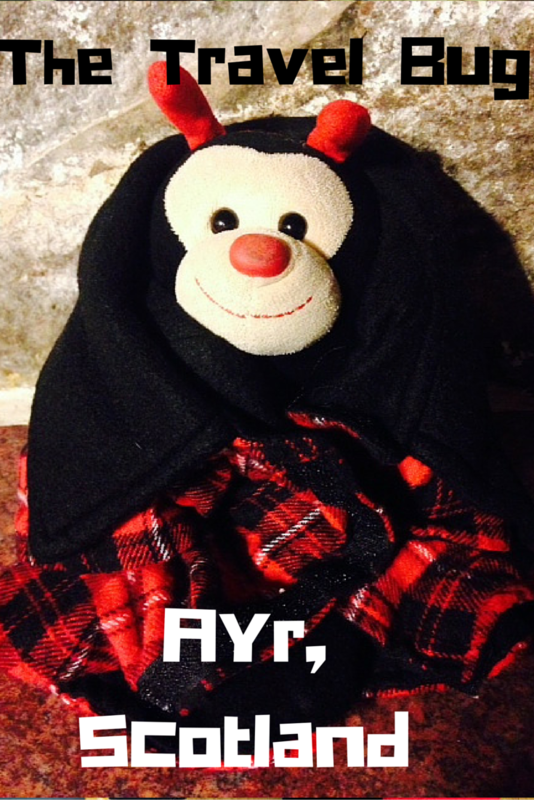 Do you have any fascinating facts about Ayr to share with The Travel Bug?? *Electric Brae is an actual road, so please don't hold up the traffic by reversing down it just so you can try going up again. Believe me, other road users don't appreciate how much fun it is, especially when they're running late to pick wee Angus up from shinty practice.